People are looking for you or your business online, but you’re nowhere to be found. A website is an essential tool for sharing information or promoting products and services that you provide. 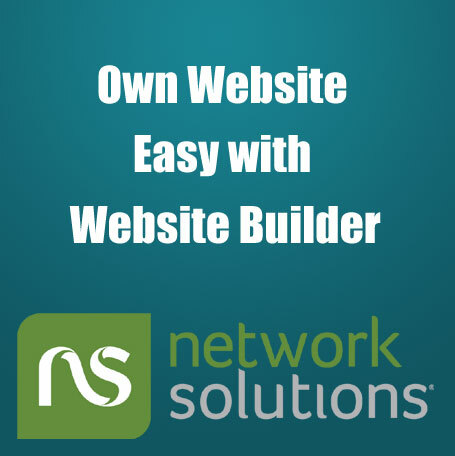 Get everything you need to create your own website in no time. Designing and launching your very own website on the Internet has never been easier — and fun! Your professional-looking website is easy to create with a simple setup wizard that walks you through the building process. 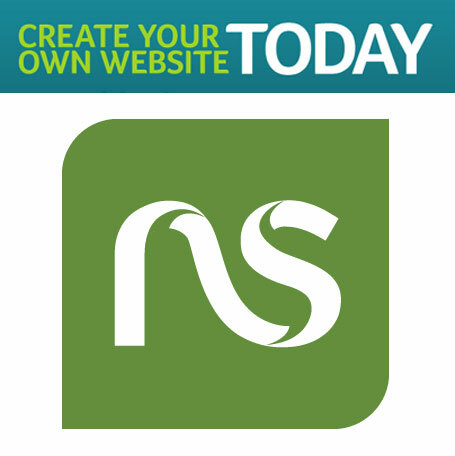 Forget about technical skills — you won’t need them when you design your new website with nsWebsite™. From the layout to the colors to the images — it lets you set the personality of your website. You get the tools you need to quickly and easily build and define your online space as you see fit, including a free* domain name, our easy-to-use Website Builder & Marketing Tool, email hosting and much more. You can choose from industry-specific design templates, images and suggested content designed to appeal to your customers. A variety of free add-on interactive website tools such as a blog, event calendar, document library, map and reader polls are also included to make your site more engaging and appealing. When creating your website, give careful thought to any advanced online needs you may have. If you want to sell products online, you’ll need an e-commerce shopping cart. If your site will receive sensitive information from its visitors – such as social security or credit card numbers – an SSL certificate will be essential. Online storage and file sharing is also included so you can store documents, photos, music and video online without having to rely on your local hard drive or external storage devices. Plus, it allows you to share files with anyone easily, including non-Network Solutions customers. Free 24/7 Real Person Support comes with each package. We stand behind our products and services. If you’re not satisfied with your website package, simply cancel your order within 30 days of purchase. 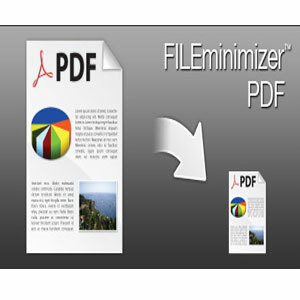 FILEminimizer Office (the new PPTminimizer) compresses PowerPoint, Word and Excel files and reduces the file size by up to 98% using an intelligent office file compression software technique which compresses pictures and embedded objects while still preserving the original file format and quality. The optimized office files are then much smaller, safer and ideal for sharing and sending via email. Recipients don't need the software to edit or view the optimized files. Mailboxes, servers and networks are relieved and loading time is accelerated. Reduce the size of all Microsoft Office files by up to 98%: a 50 MB file can be reduced to less than 1 MB. Supports Microsoft Office 2007: Compress DOCX, XLSX and PPTX files. Keep the original file format. no unzipping required. Pack and Go: send optimized email attachments with one click. Search Wizard: find all PowerPoint presentations, Word documents and Excel spreadsheets on PCs and networks. Outlook & Lotus Notes Add-in: compress Excel, Word and PowerPoint attachments automatically before sending. Windows 7 compatibility FILEminimizer Office also exists as Server edition with a lot more features for companies and organizations willing to improve continuously their storage management. Compress PDF files without zipping. FILEminimizer PDF compresses PDF files and documents and reduces PDF file sizes by 40-75% using balesio's native format optimization technology for PDF file compression. The software optimizes PDF structures and compresses pictures, graphics and objects within a PDF file while preserving the original file format and quality. Compressed PDF files are much smaller, consume less storage space and are ideal for sharing and sending via email. Recipients don't need the software to edit or view the compressed PDF files. Mailboxes, servers, file storage and networks are relieved and loading time is accelerated. Explore an impressive sensory selection of realistic Natural-Media® that perfectly emulates real life art materials and imaginative art materials that can’t be found in the real world. 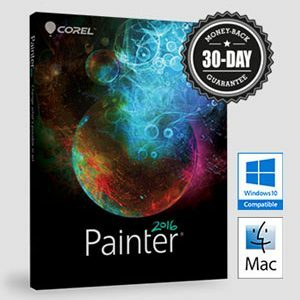 With Painter® 2016, you can experience the incomparable harmony of Audio Expression, smart photo cloning, killer composition tools, physics-inspired Particle brushes, and in-app learning—all in high DPI.